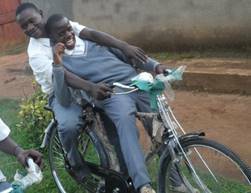 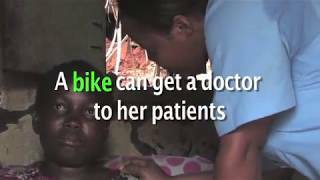 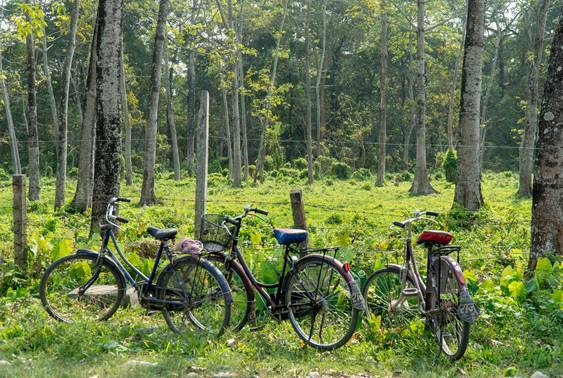 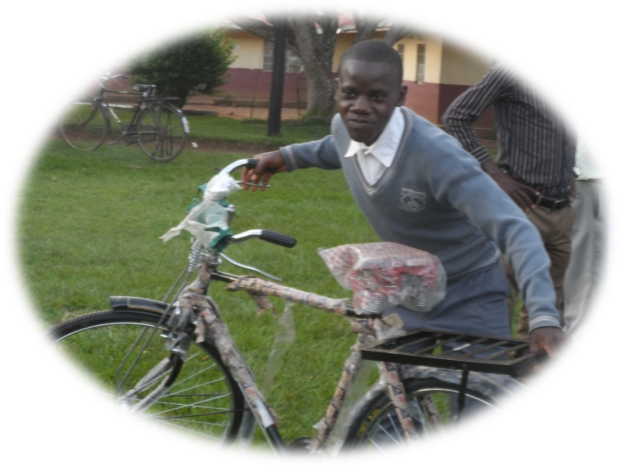 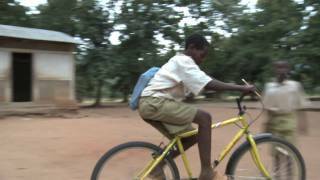 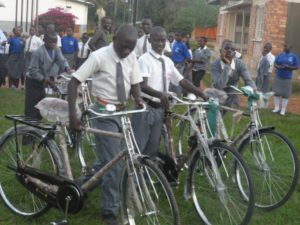 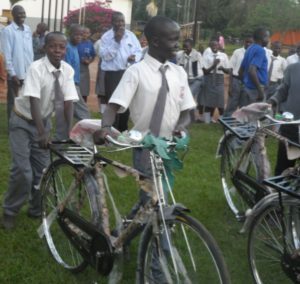 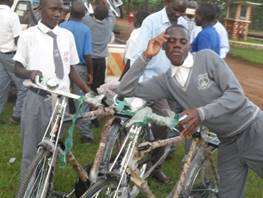 Uganda is one of the many countries benefiting from the support of wheels4life. 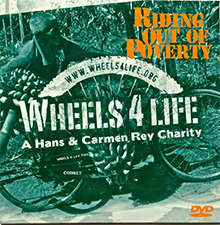 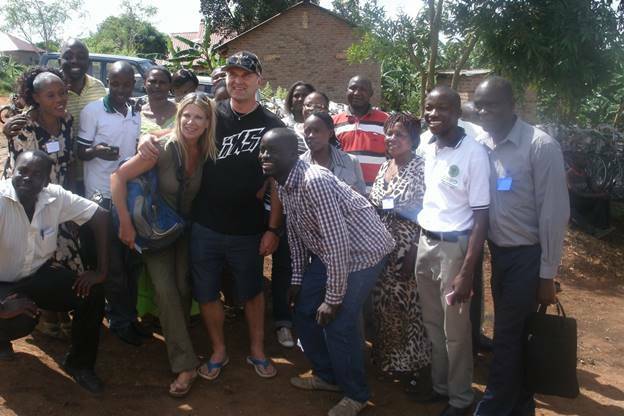 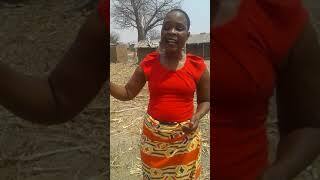 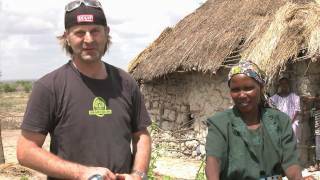 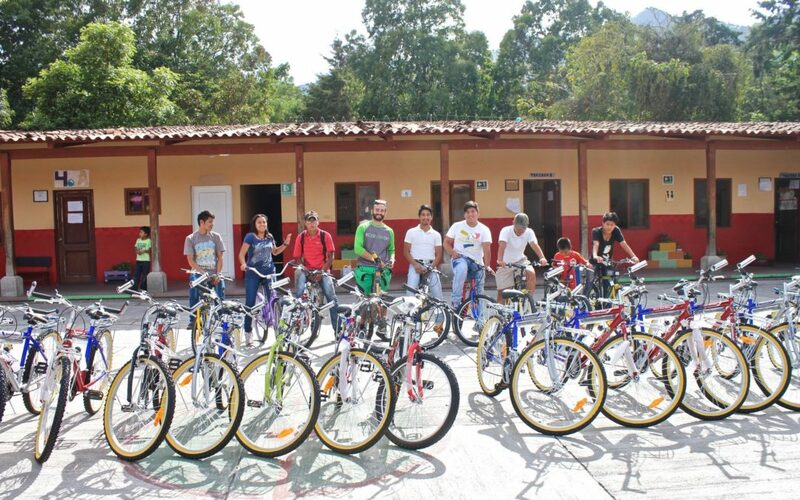 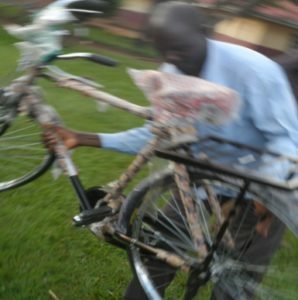 Beneficiary groups/organizations formed a family under the name: Wheels4life family Uganda. 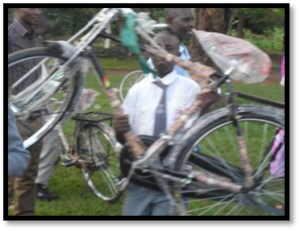 This family is under the control of Mr. Muleke Jude the ambassador for wheels4life Uganda. 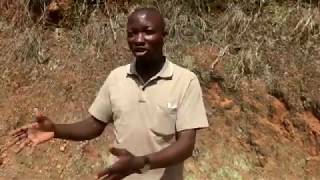 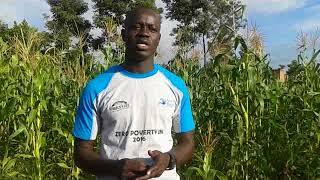 For better supervision, Mr. Ogwal Moses oversees five groups in the Northern Part of Uganda to ensure the funds go to the right people. 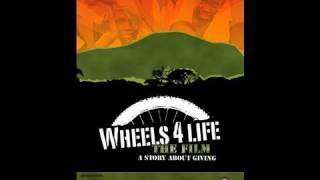 Every year, wheels4life family Uganda holds a family meeting to share experiences, find solutions to different challenges faced as they help their communities, as well as evaluate the annual activities and also point to major issues to be considered in the subsequent year.